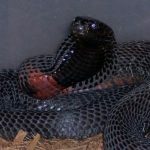 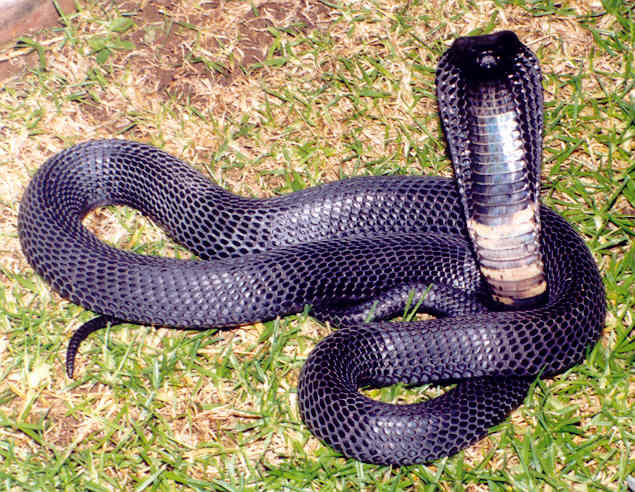 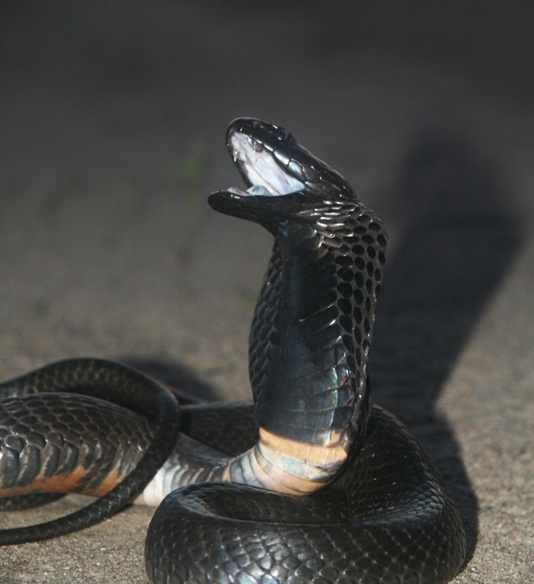 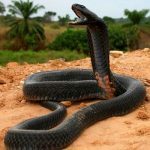 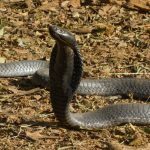 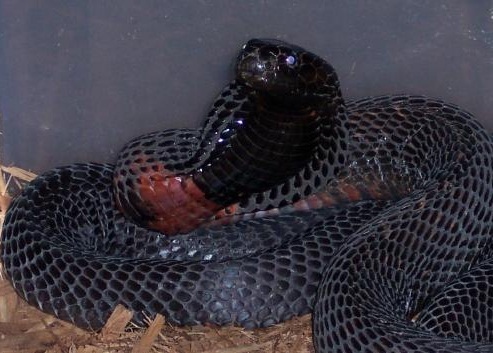 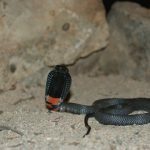 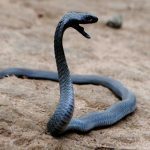 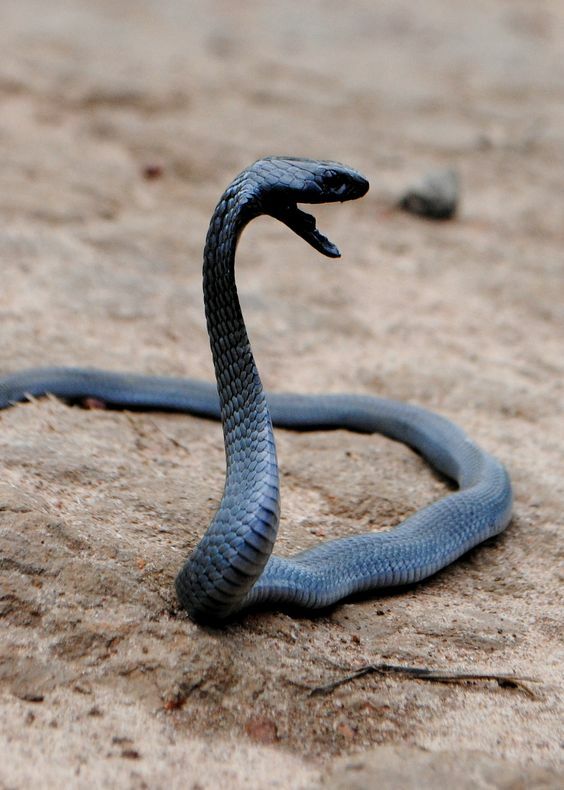 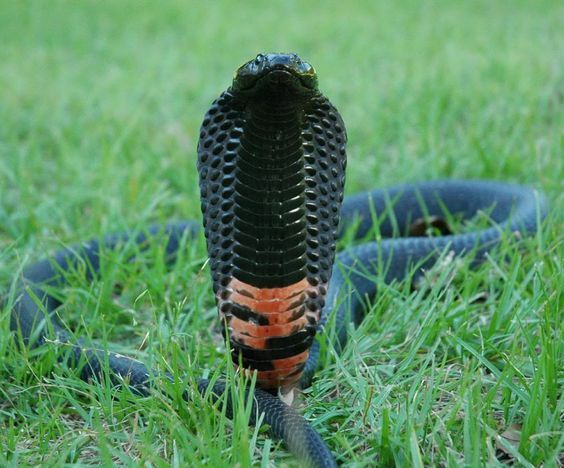 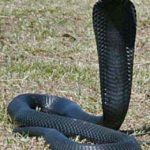 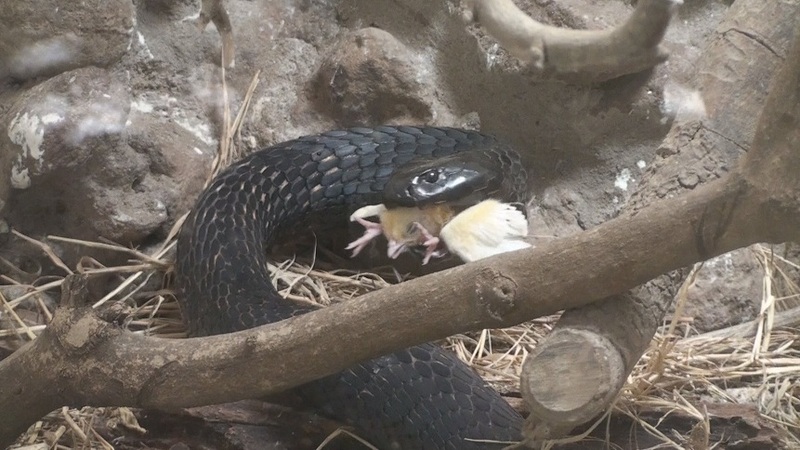 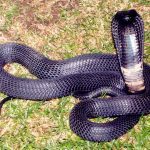 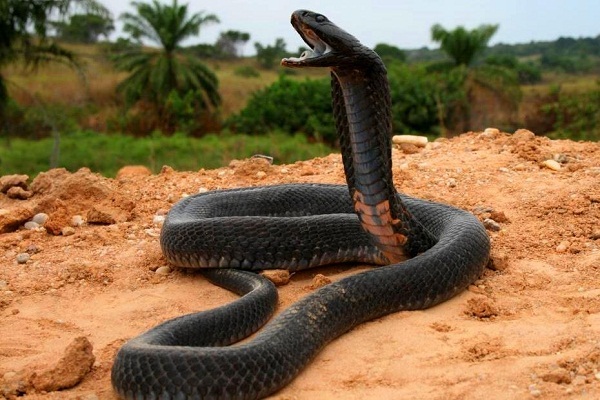 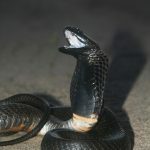 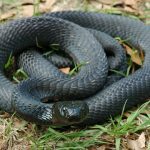 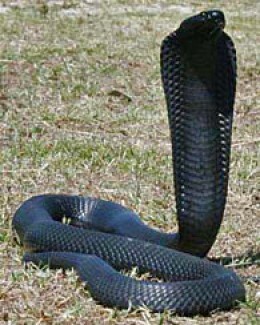 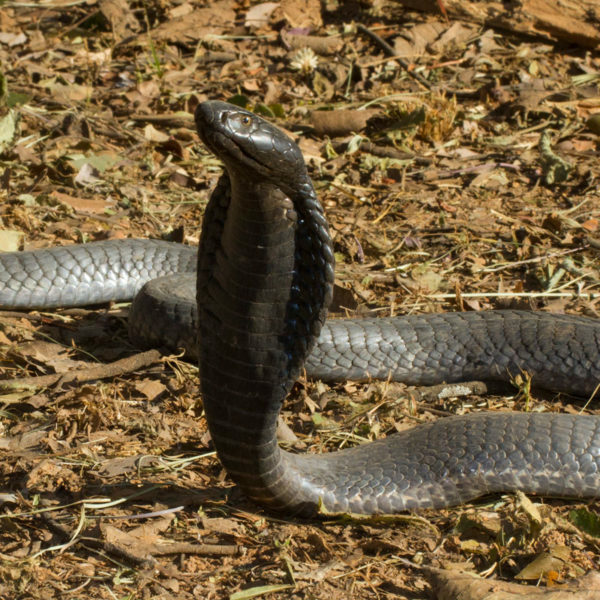 Black-necked spitting cobra is a species of moderate-sized venomous snake occurring mainly in sub-Saharan Africa. 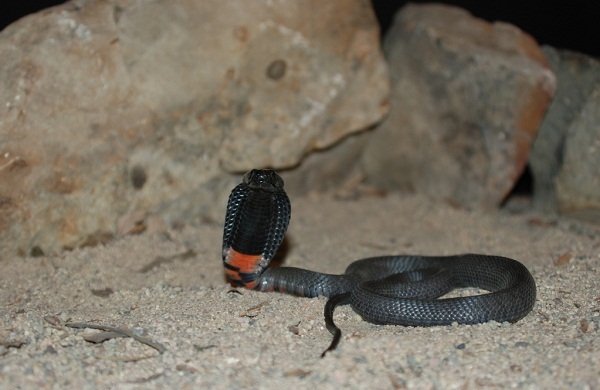 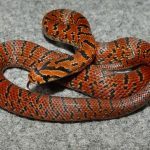 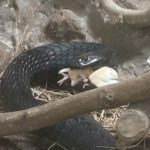 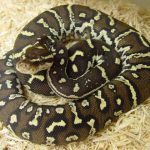 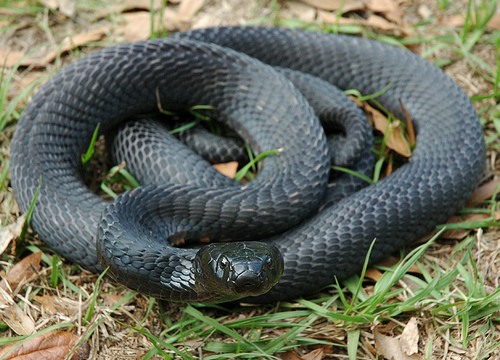 It is one of the largest among the other spitting cobras found around the globe. 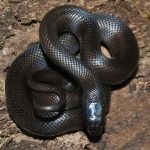 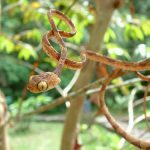 The species can be nocturnal as well as diurnal depending upon the geographic location, season, and average daytime temperature. 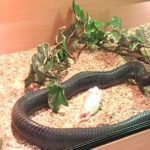 Published on October 1st 2016 by staff under Snakes. 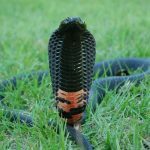 Article was last reviewed on 17th August 2018.